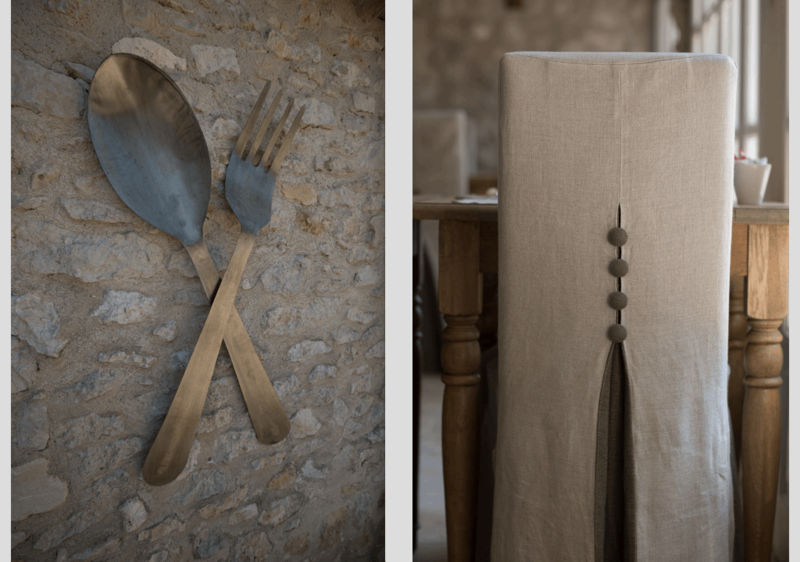 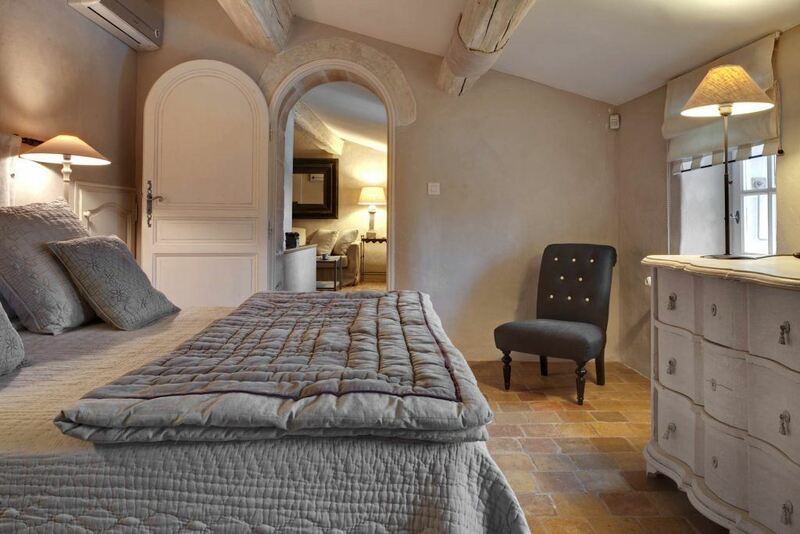 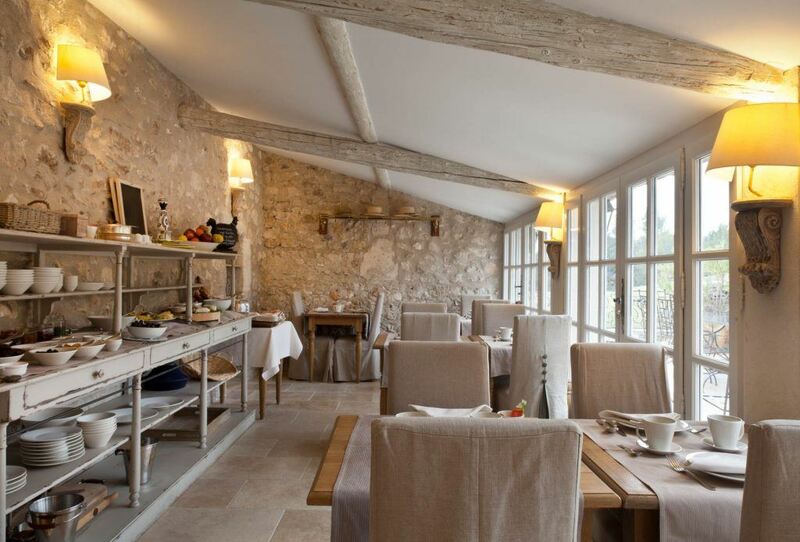 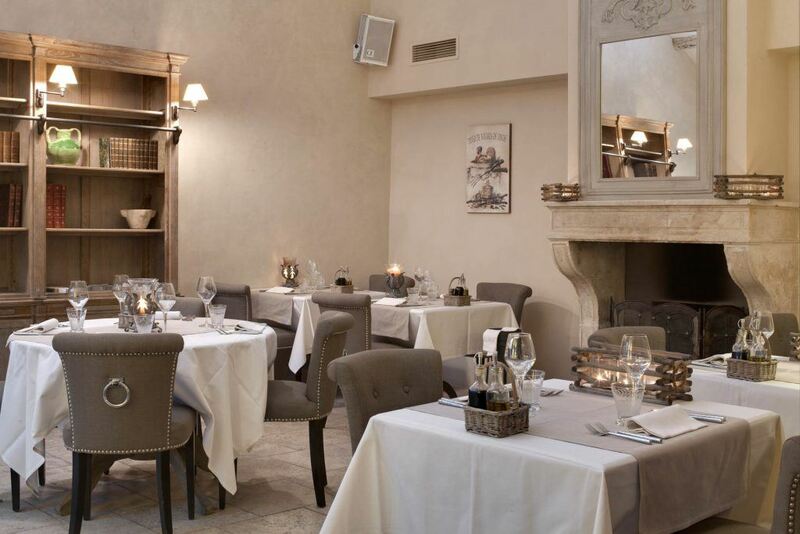 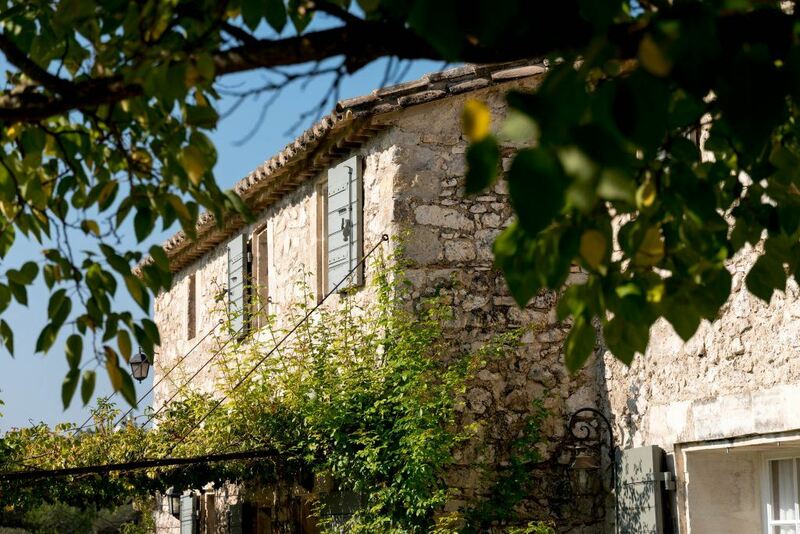 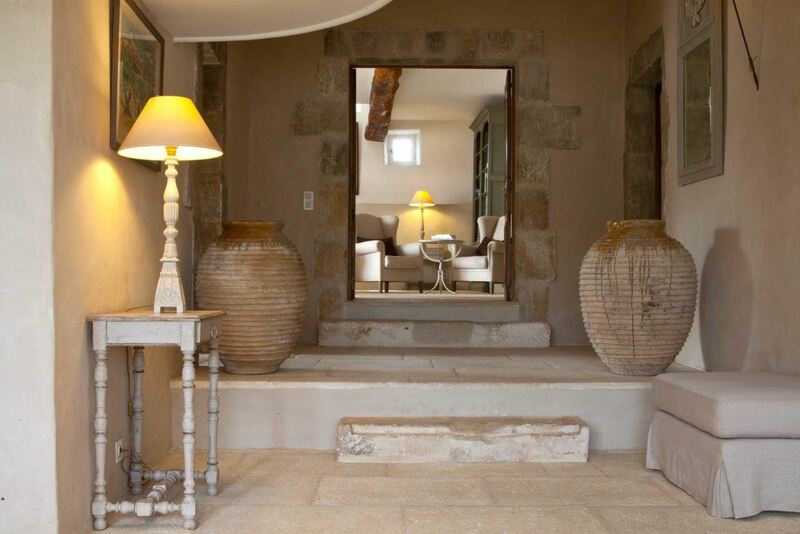 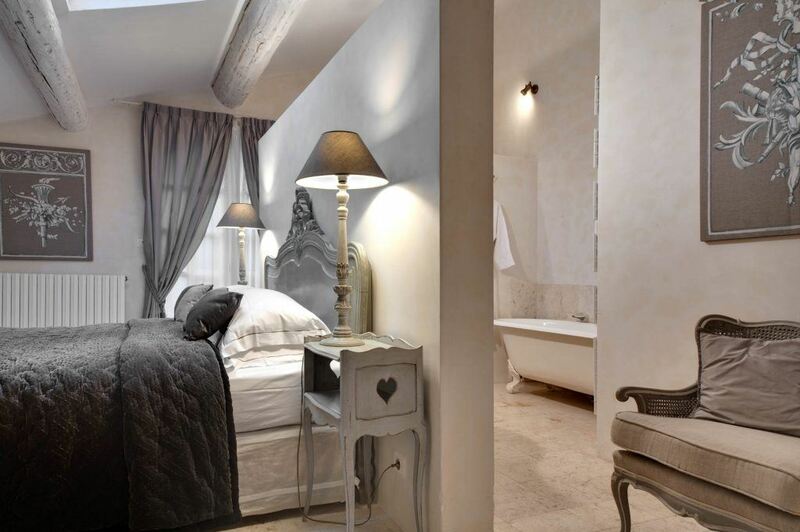 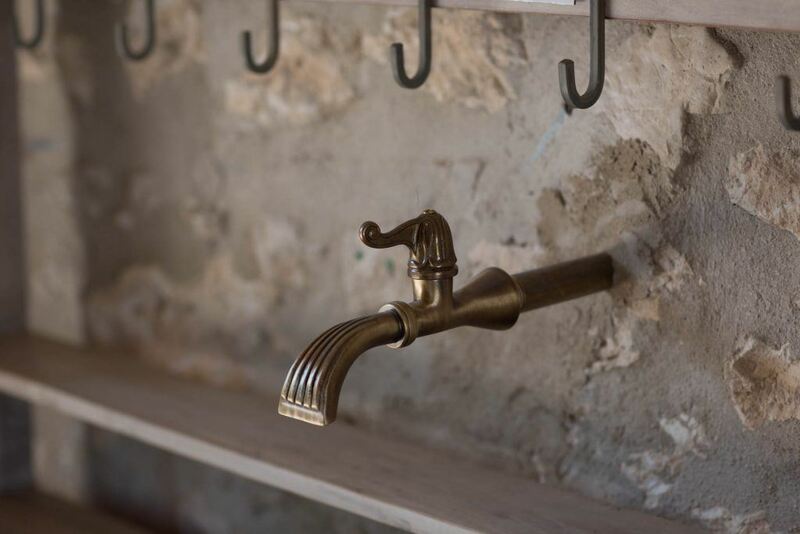 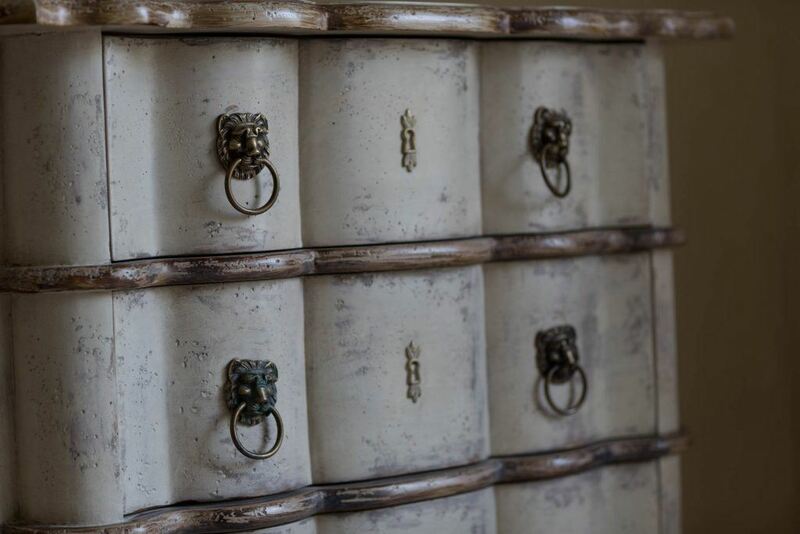 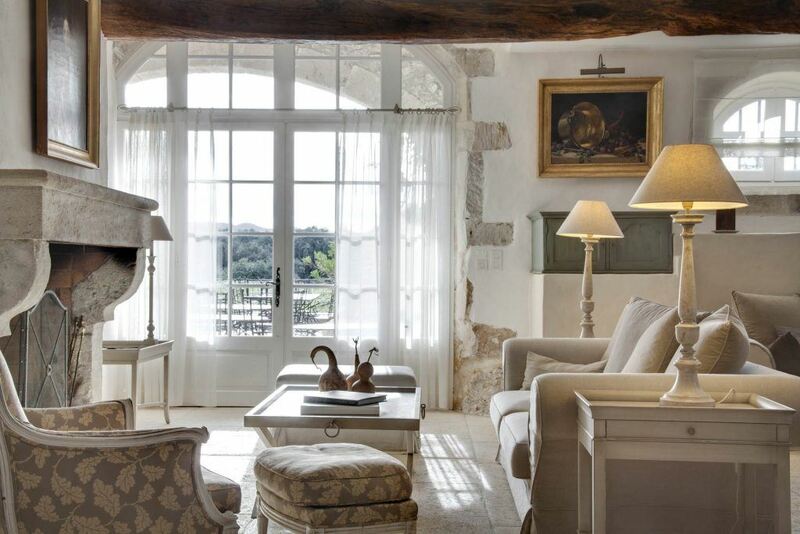 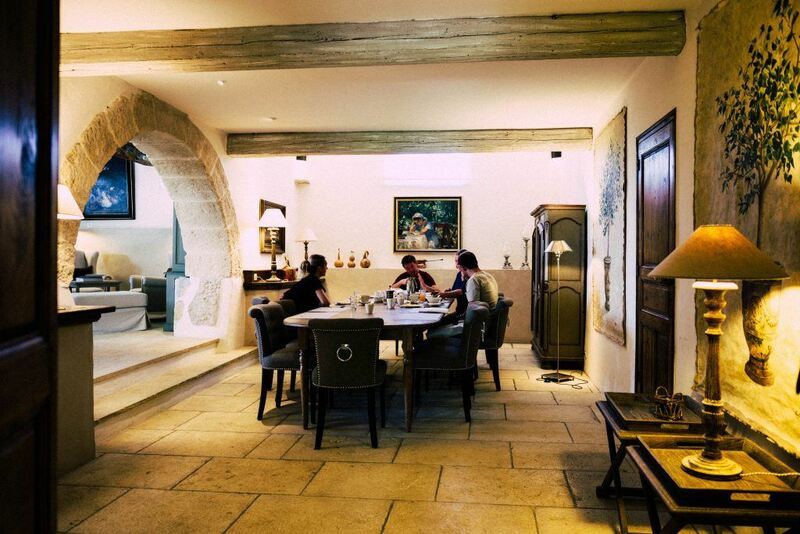 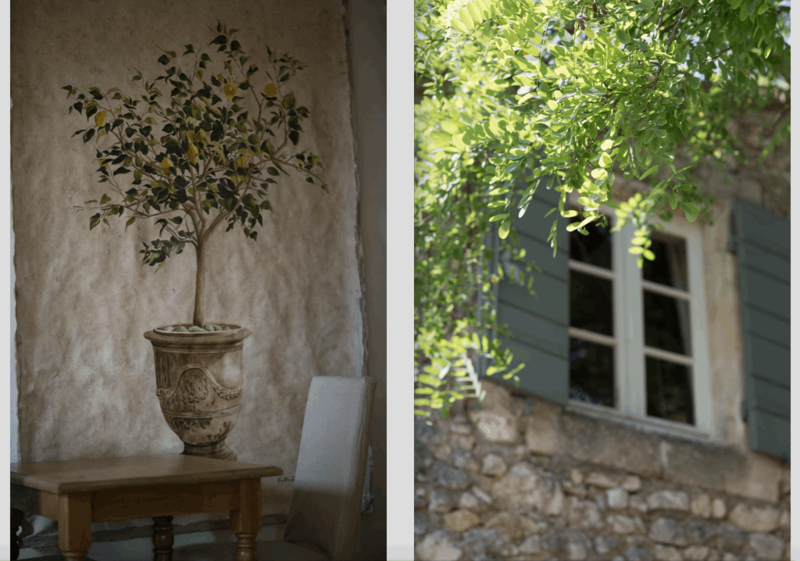 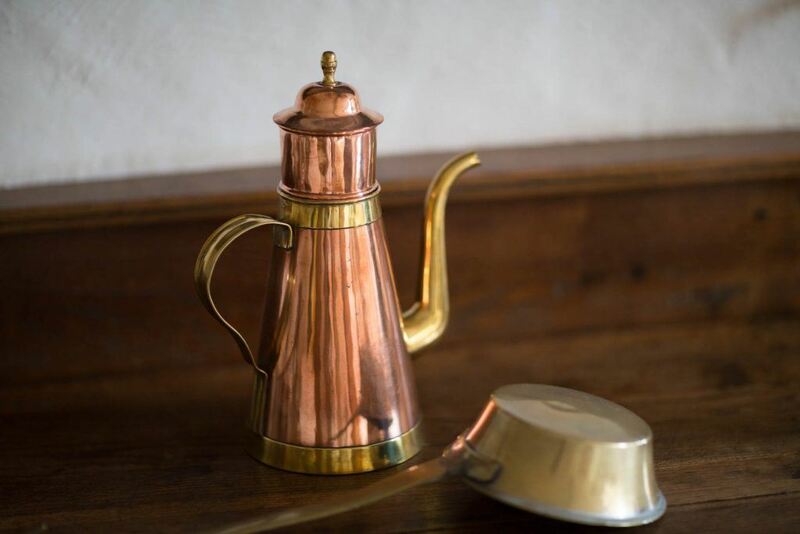 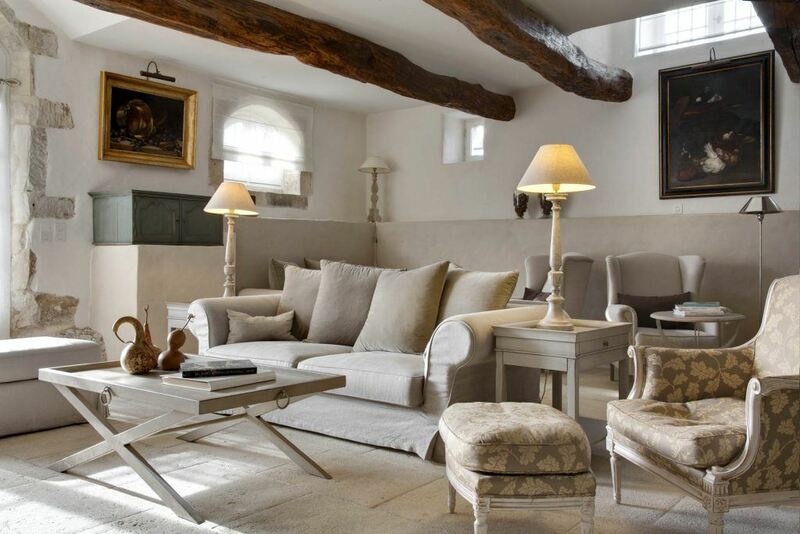 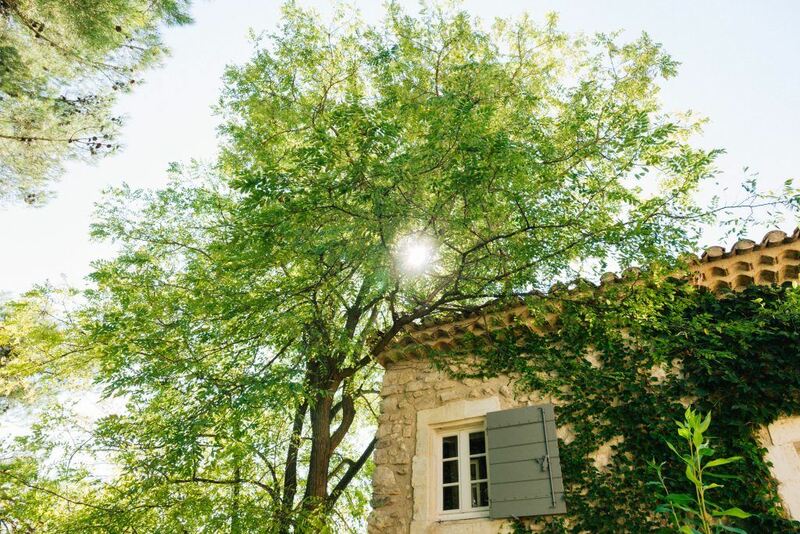 “Provence is a sort of heavenly paradise where the Gods and Men created happiness.” This saying by Alex Décotte is brought to life when one contemplates this Maison d’Amour. 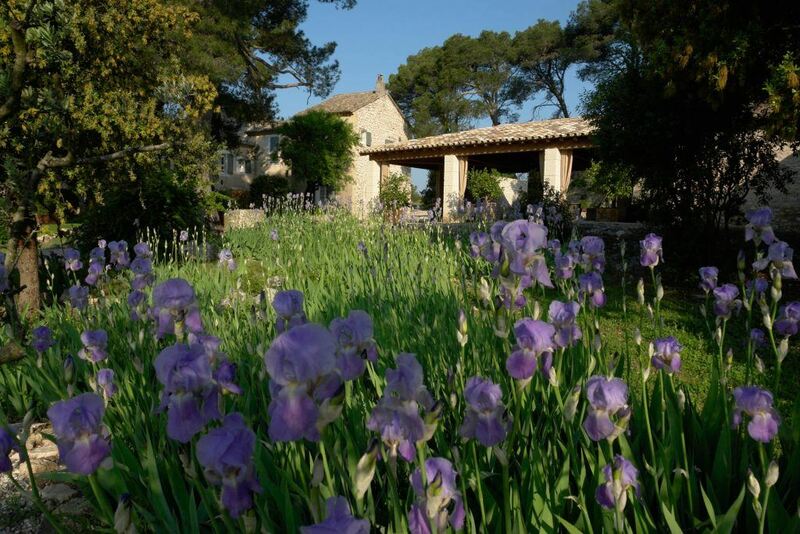 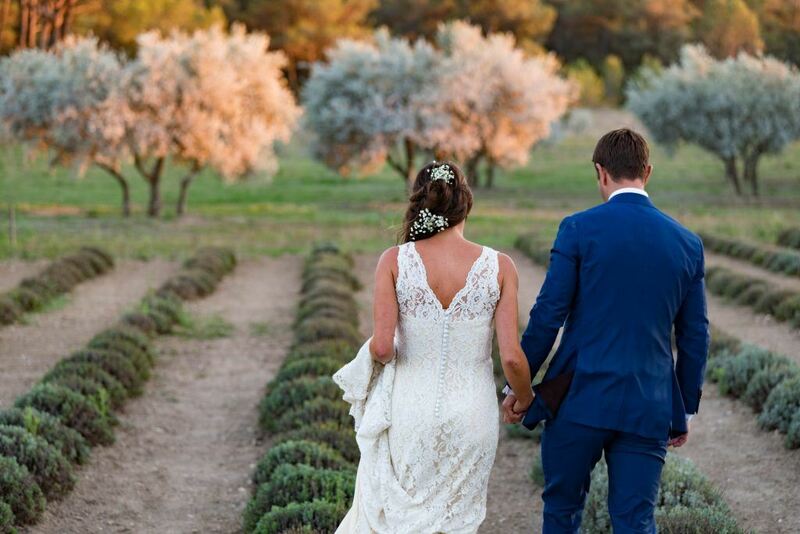 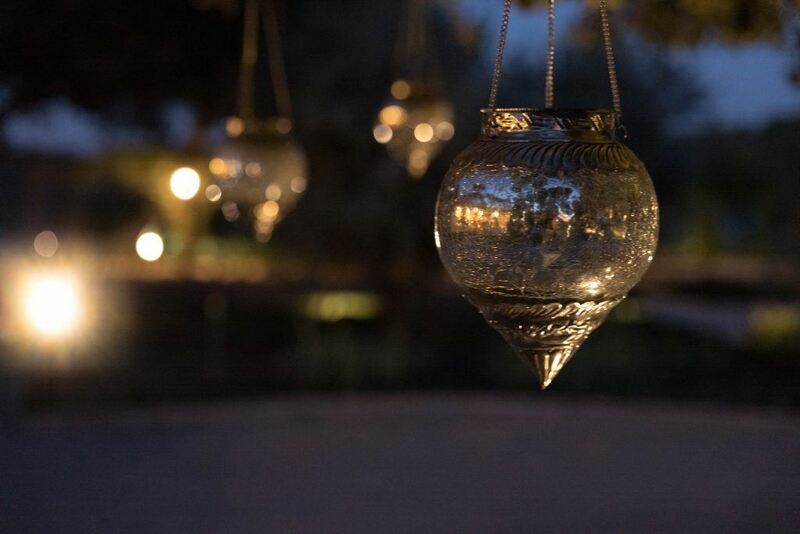 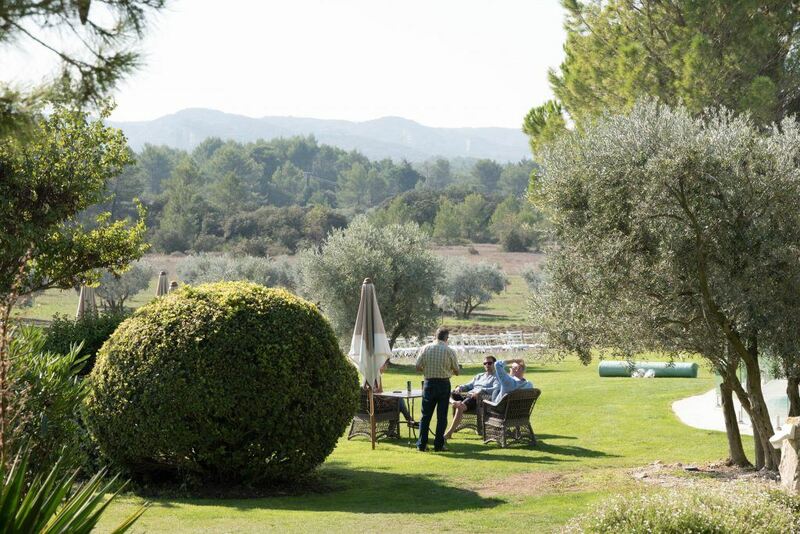 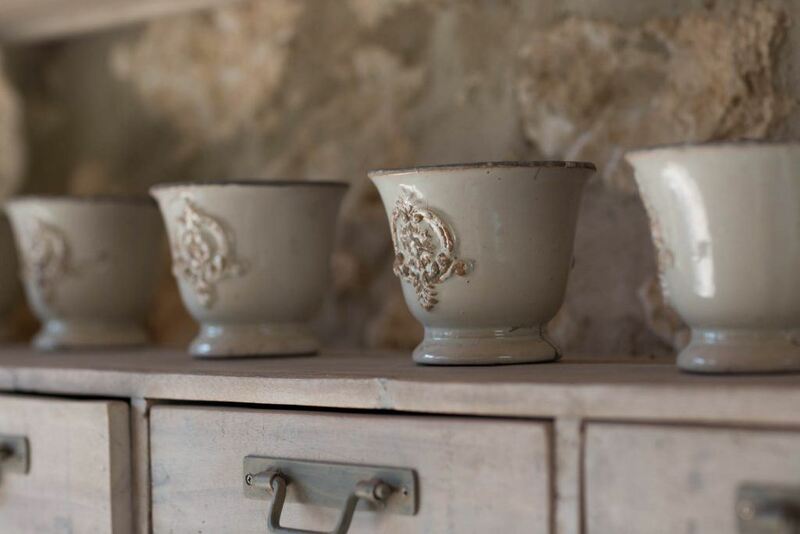 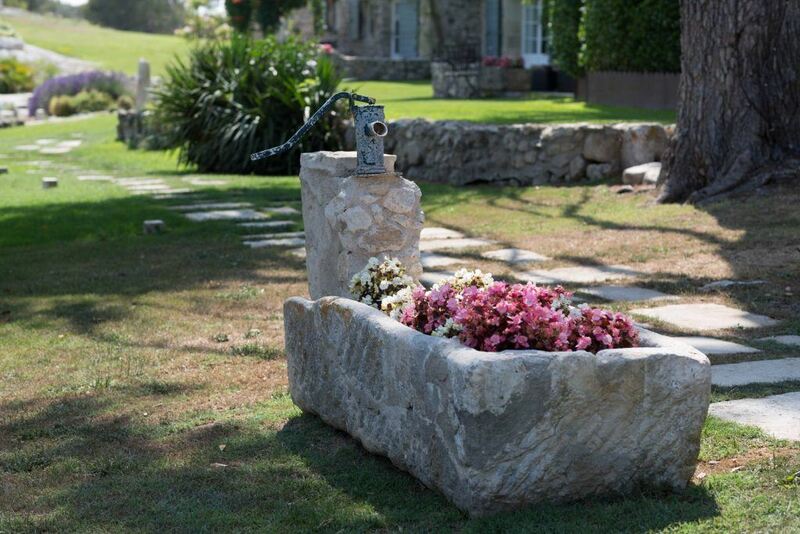 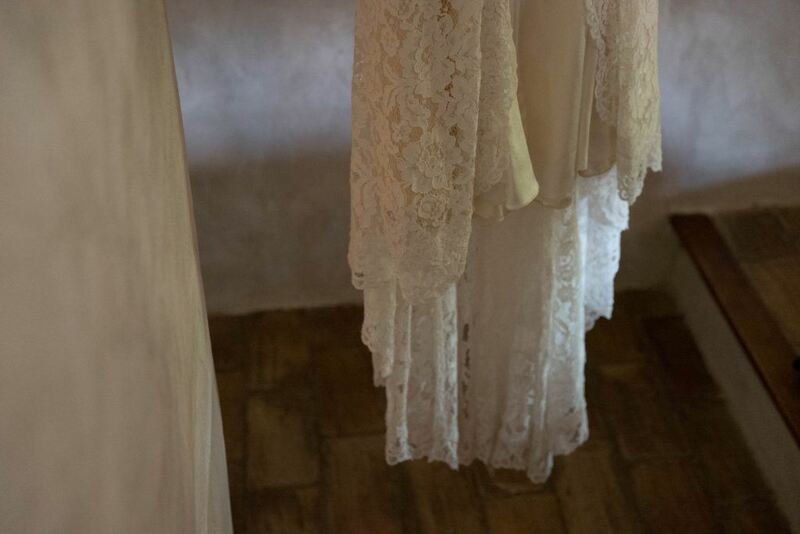 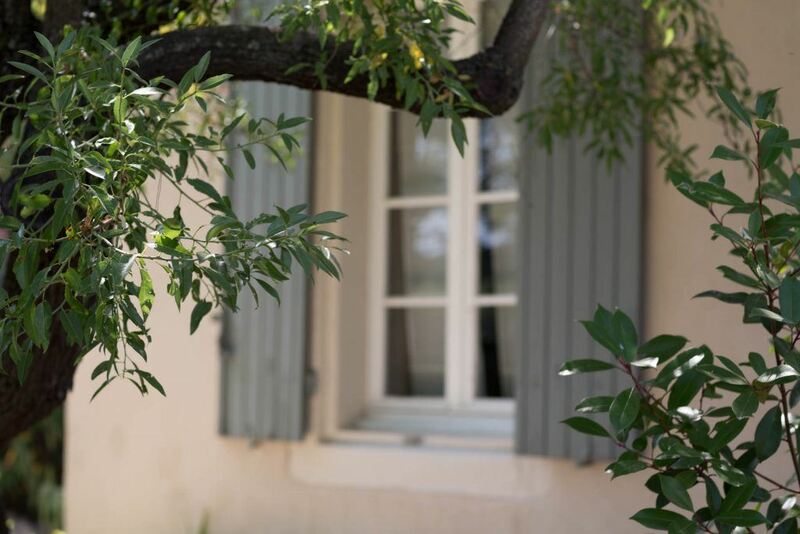 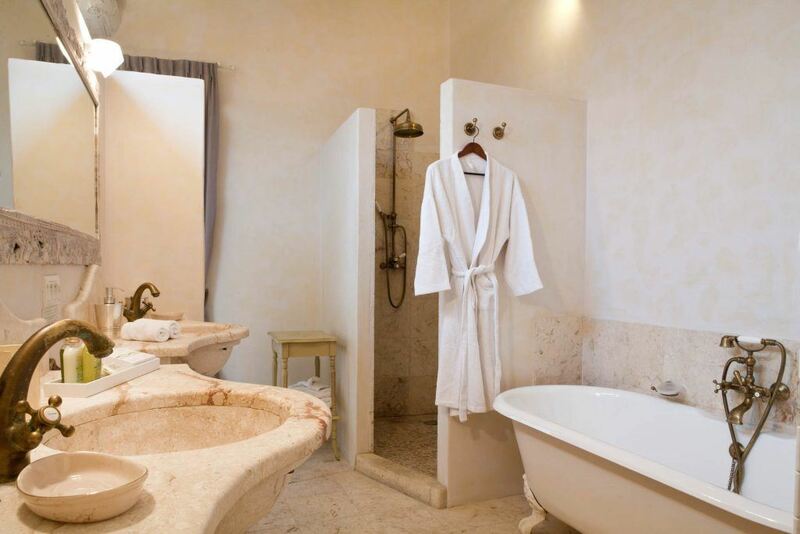 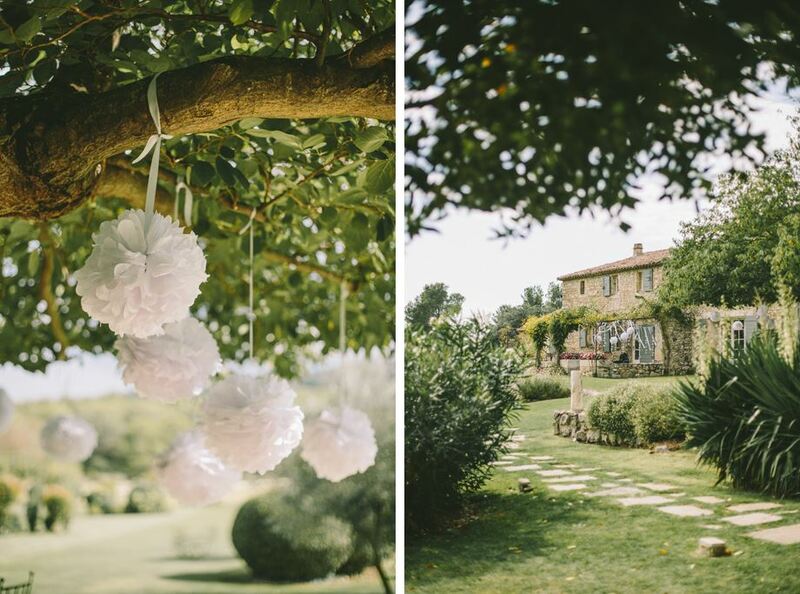 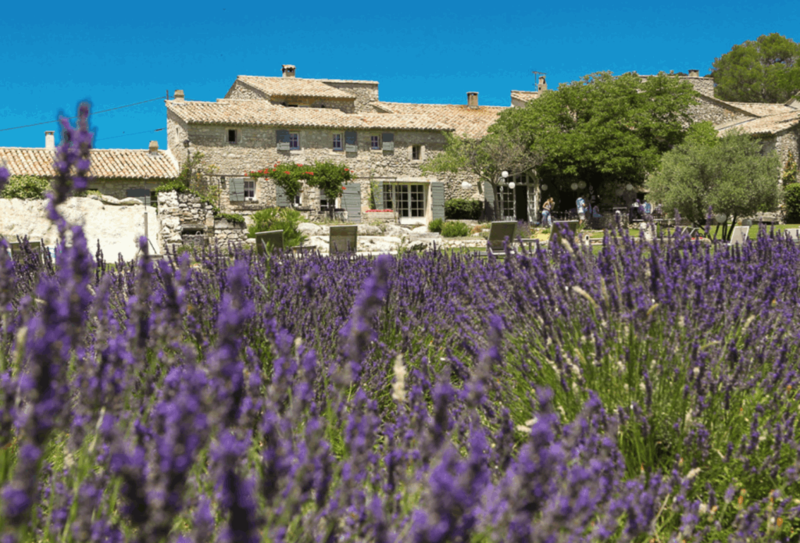 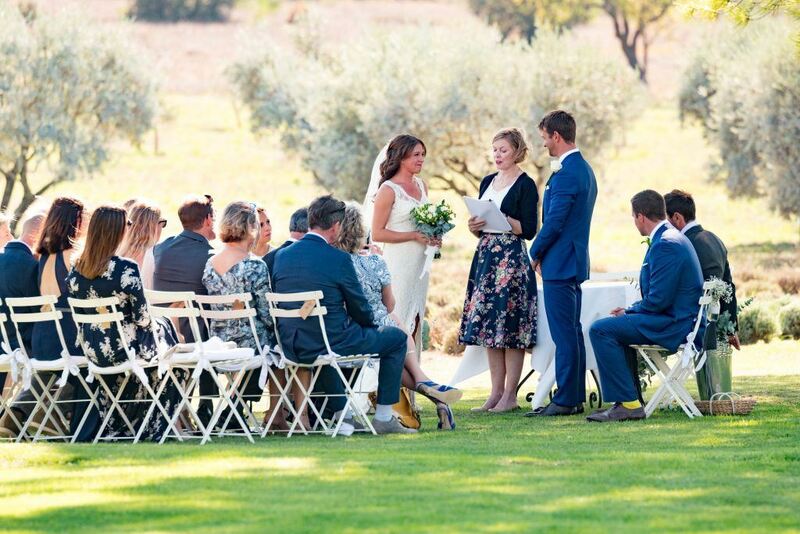 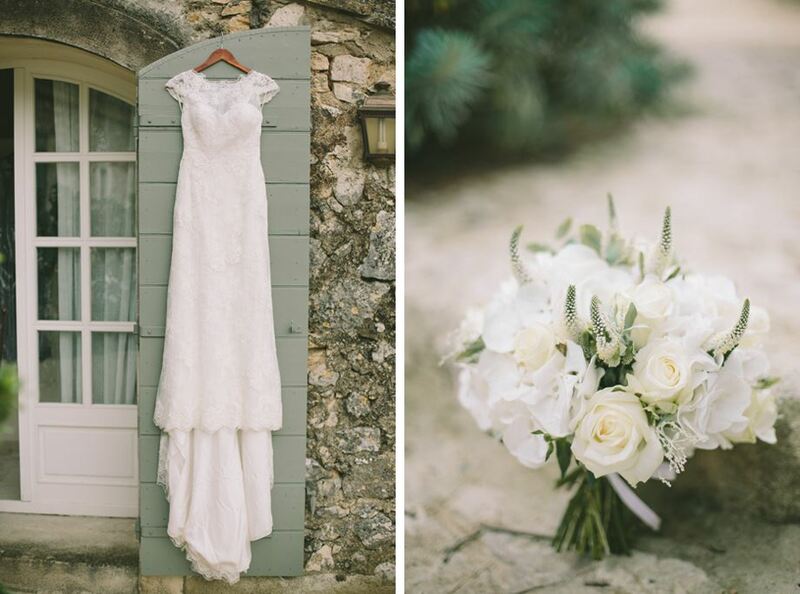 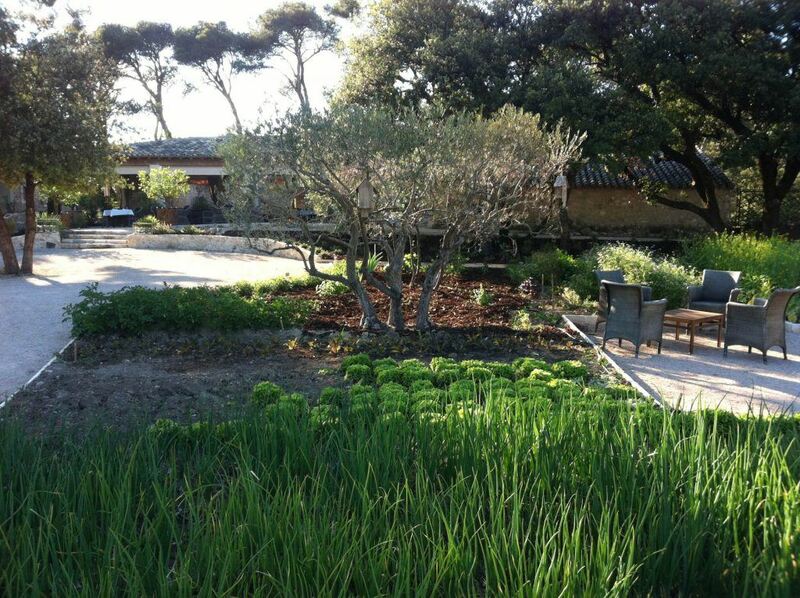 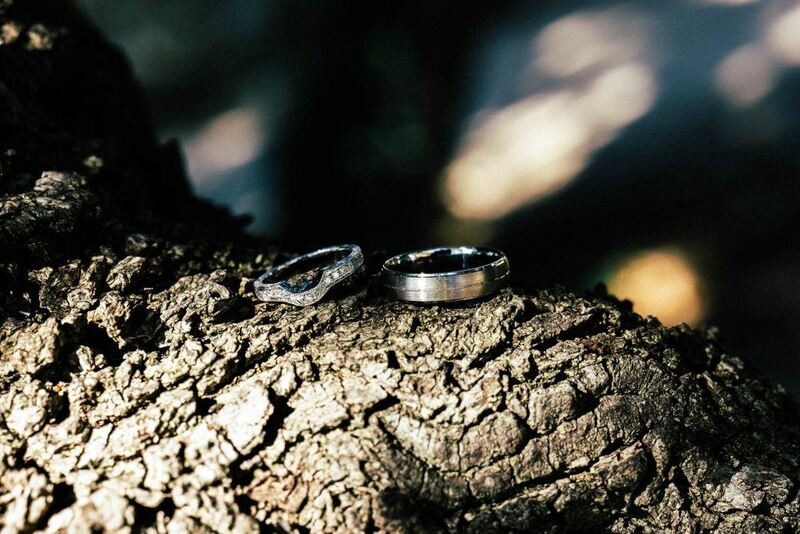 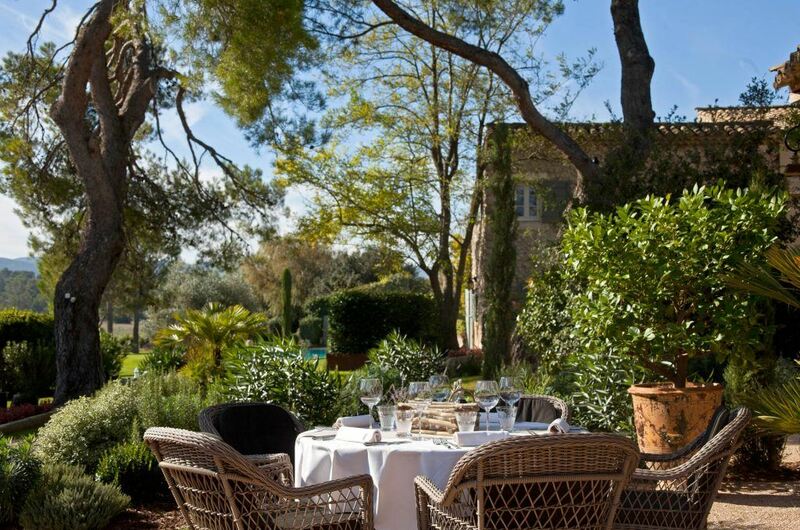 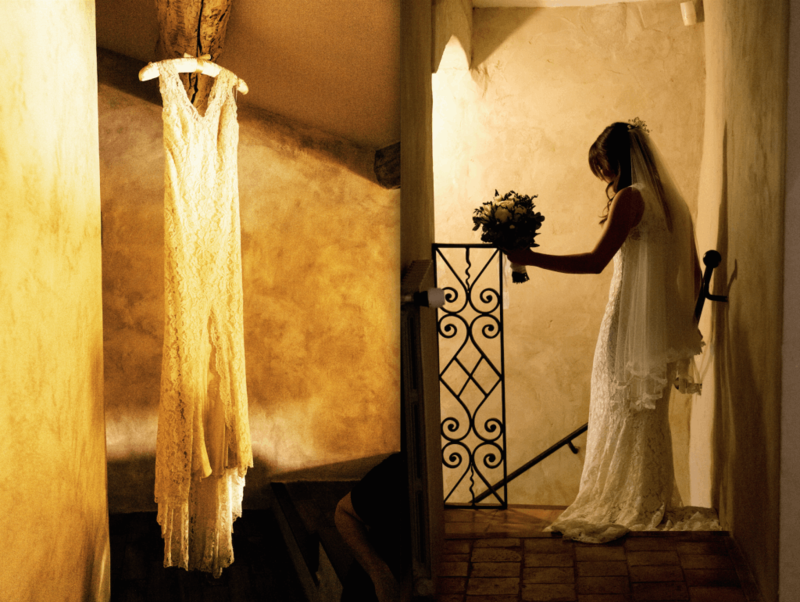 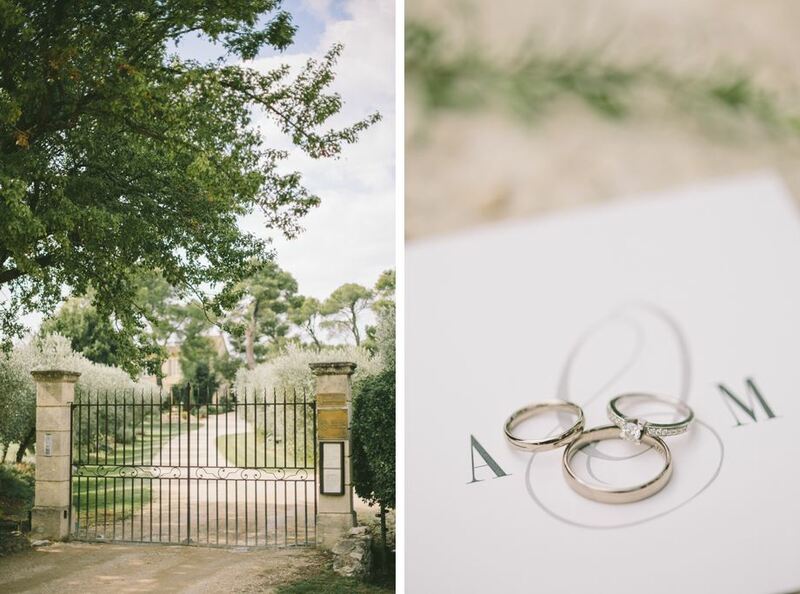 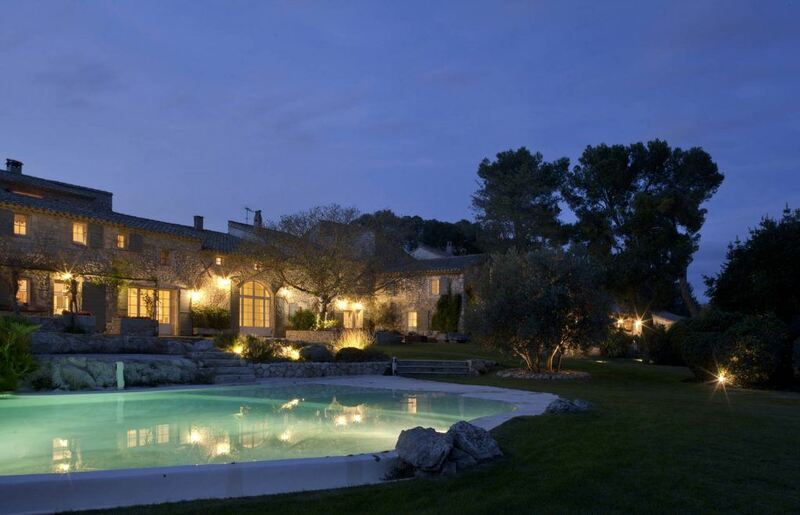 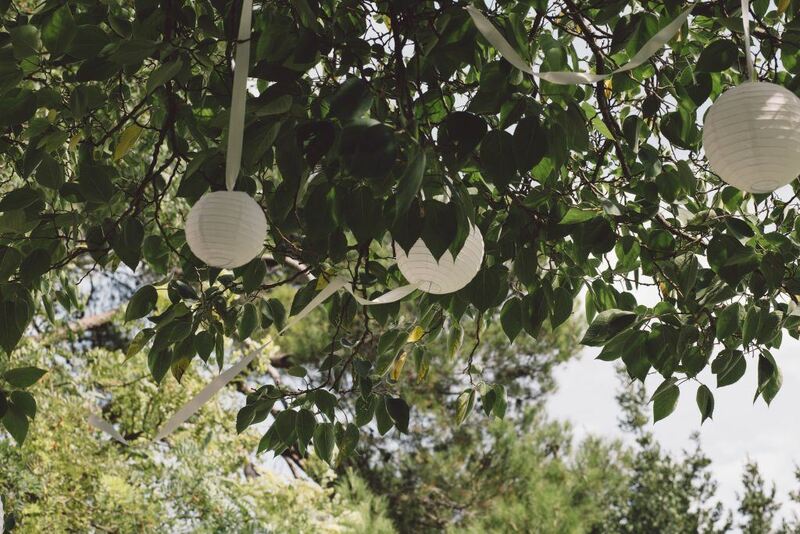 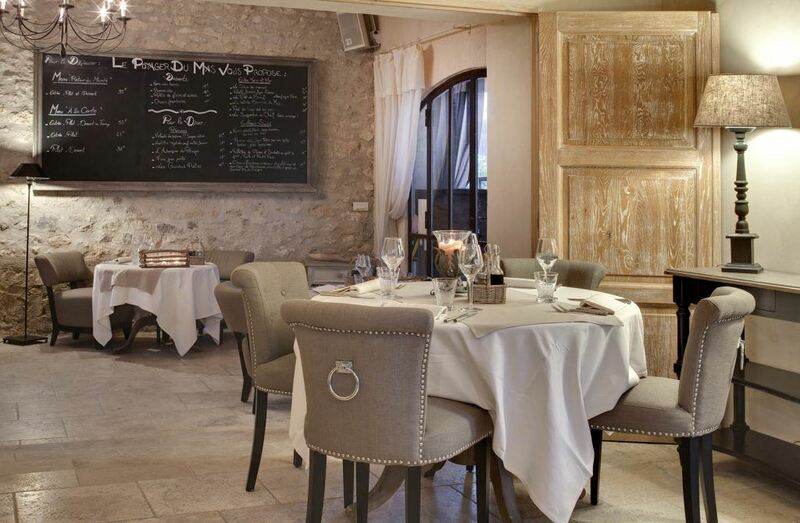 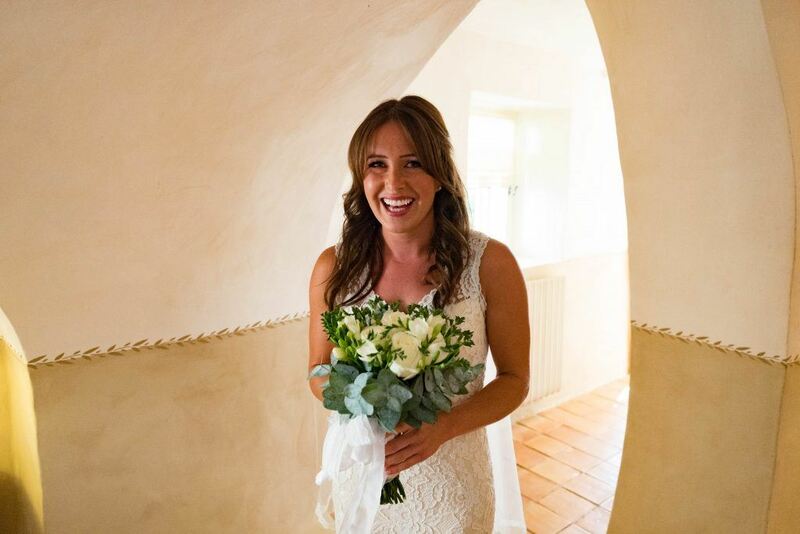 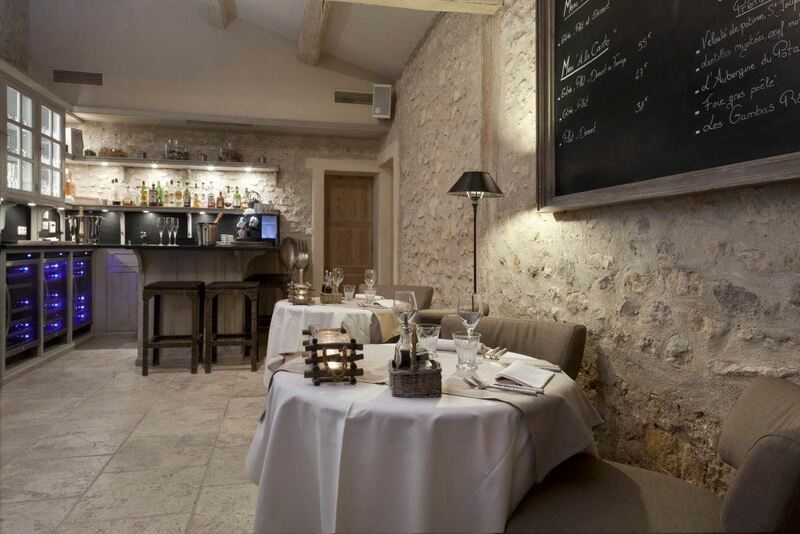 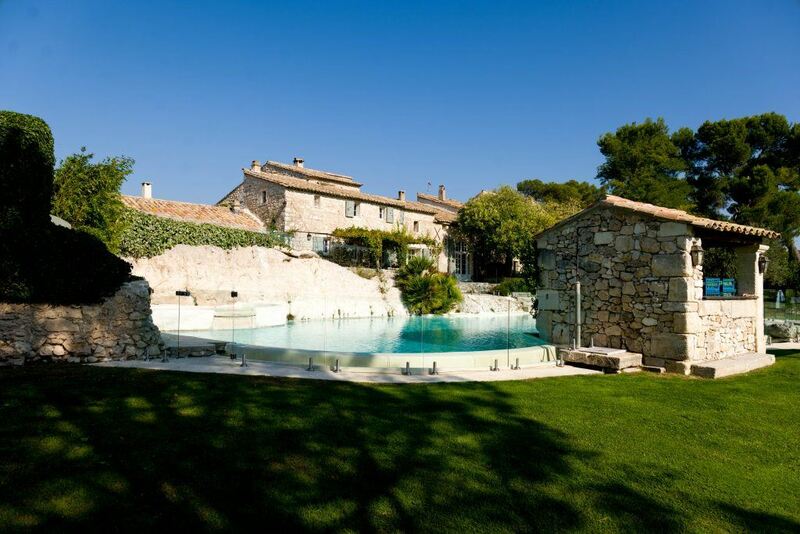 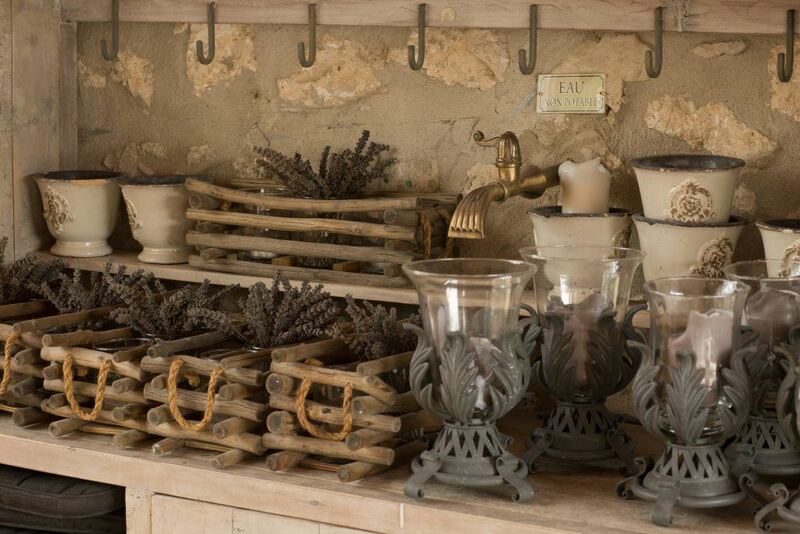 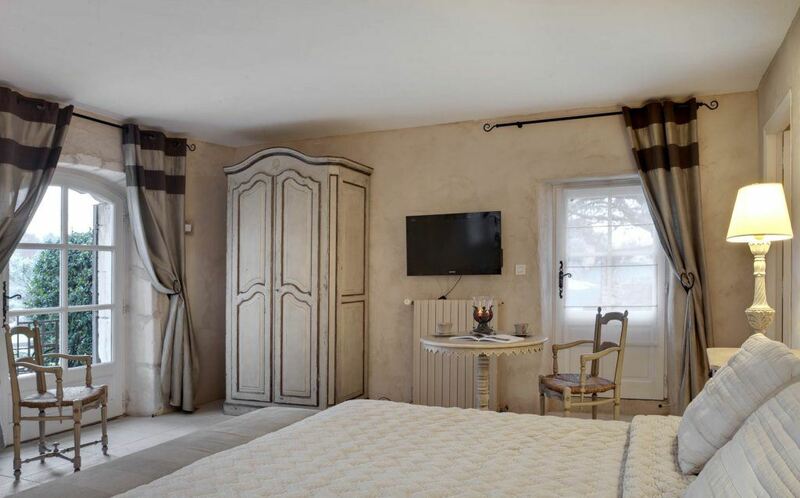 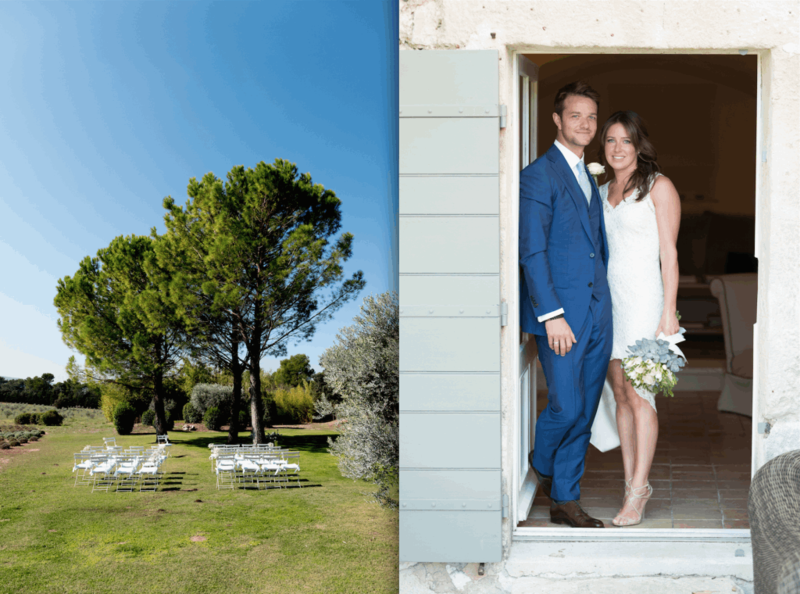 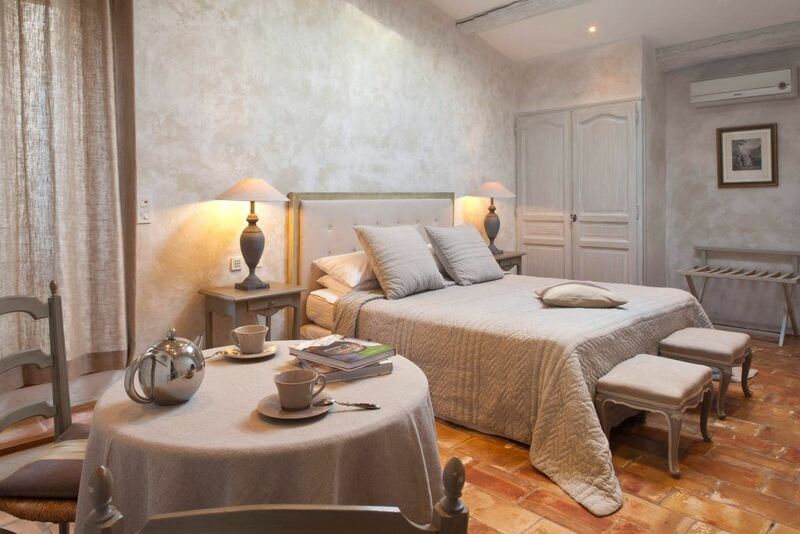 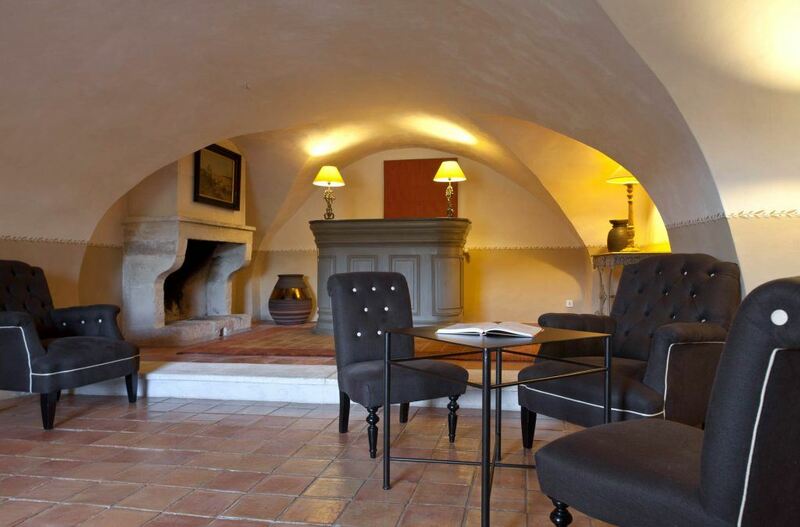 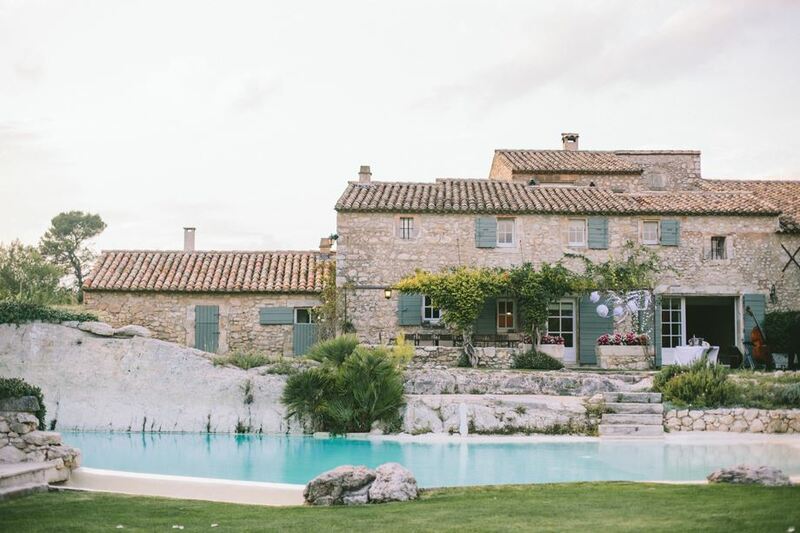 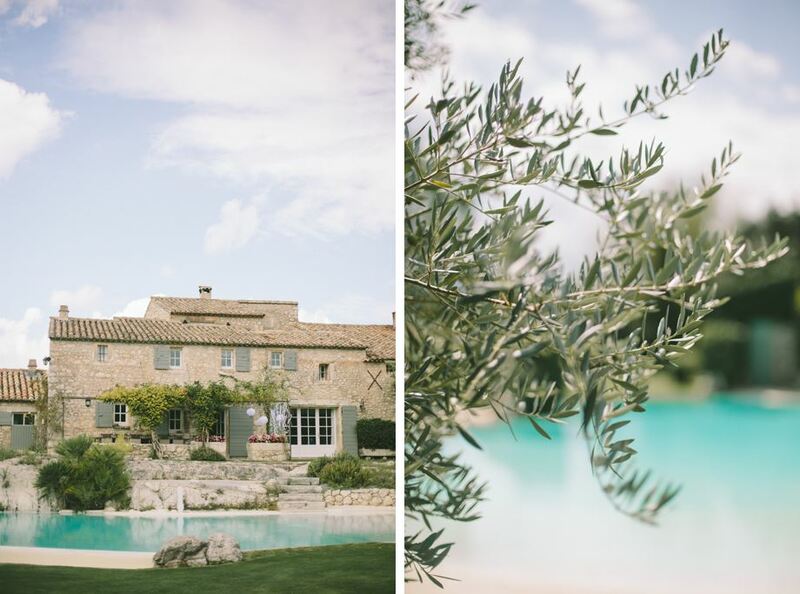 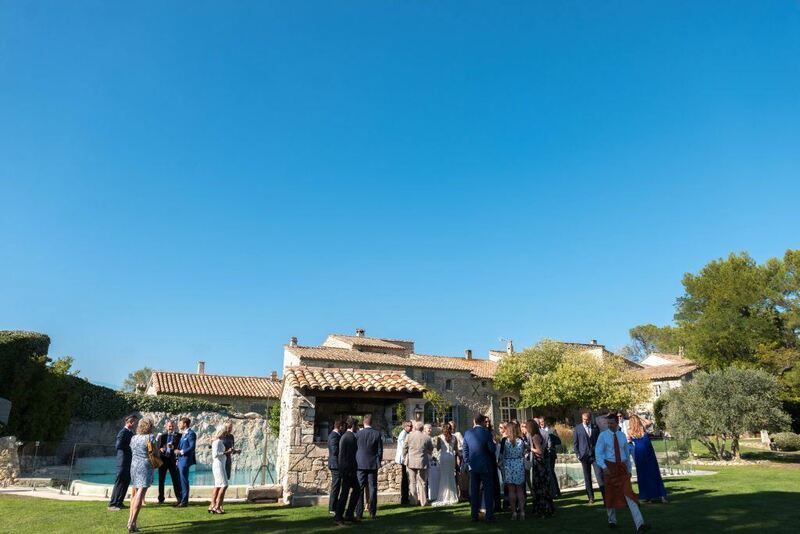 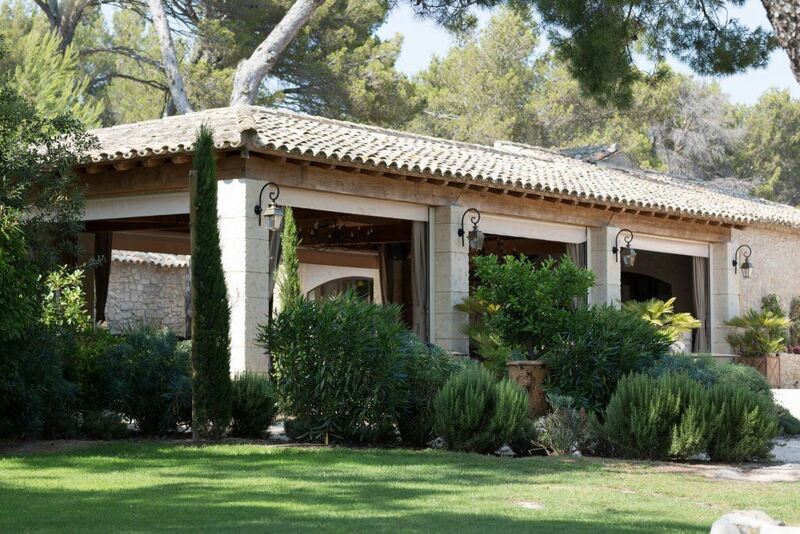 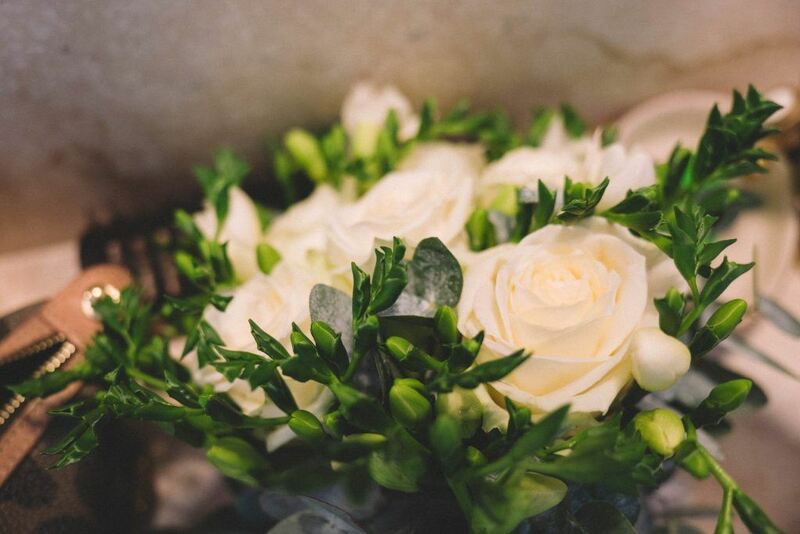 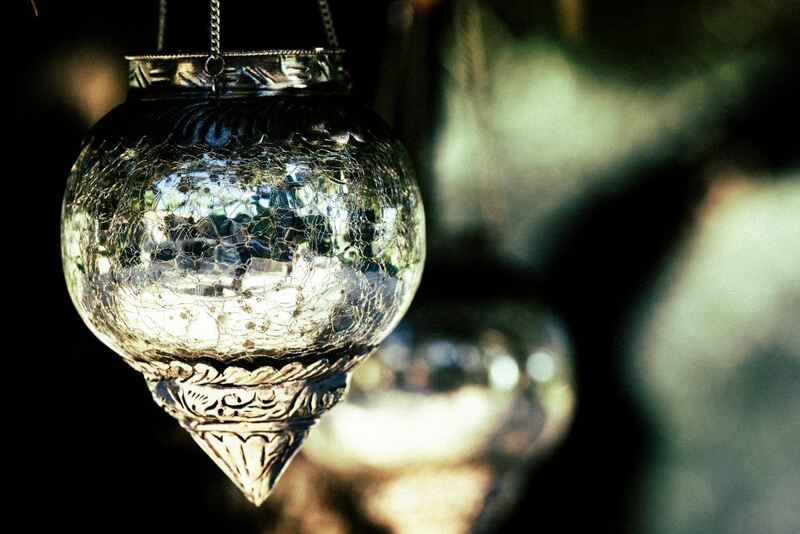 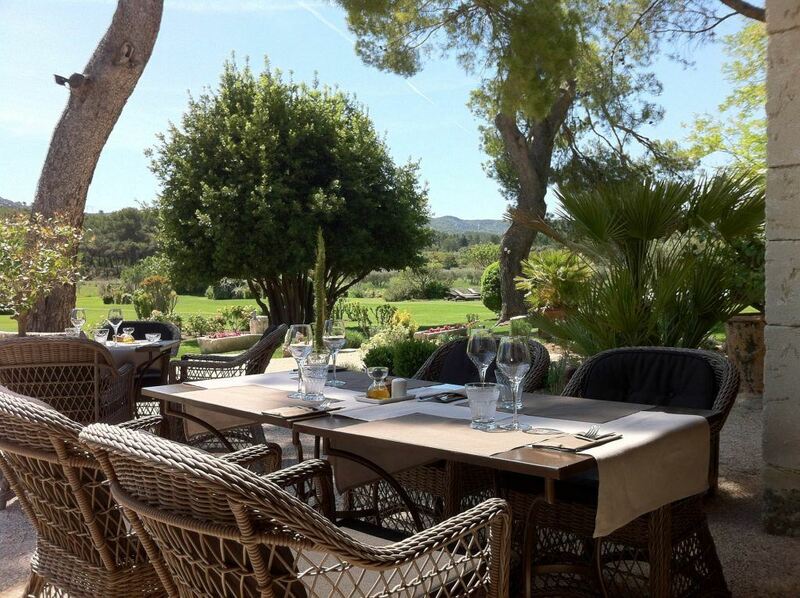 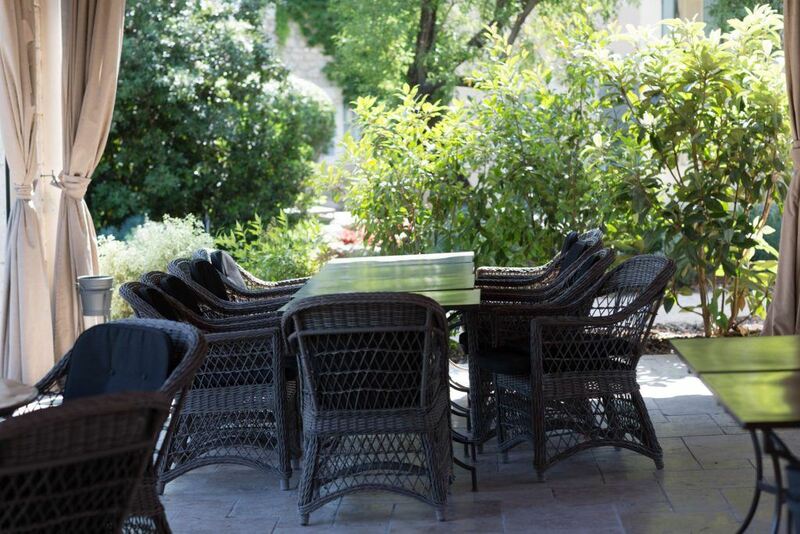 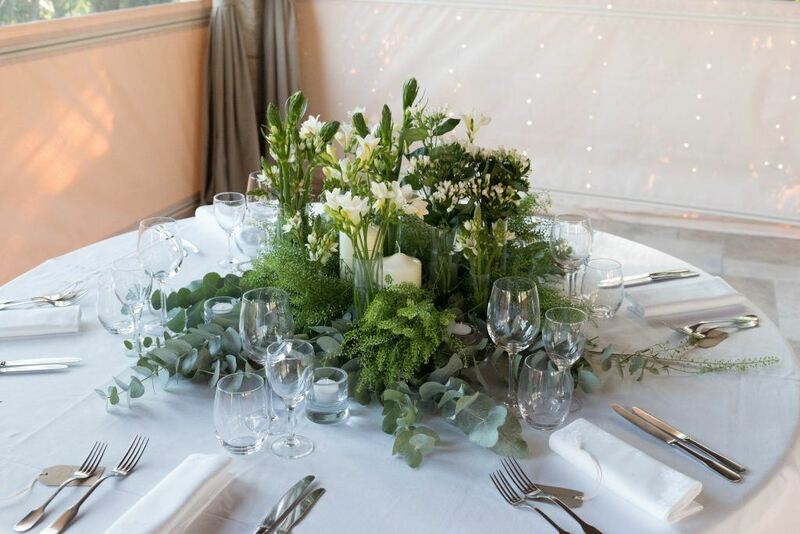 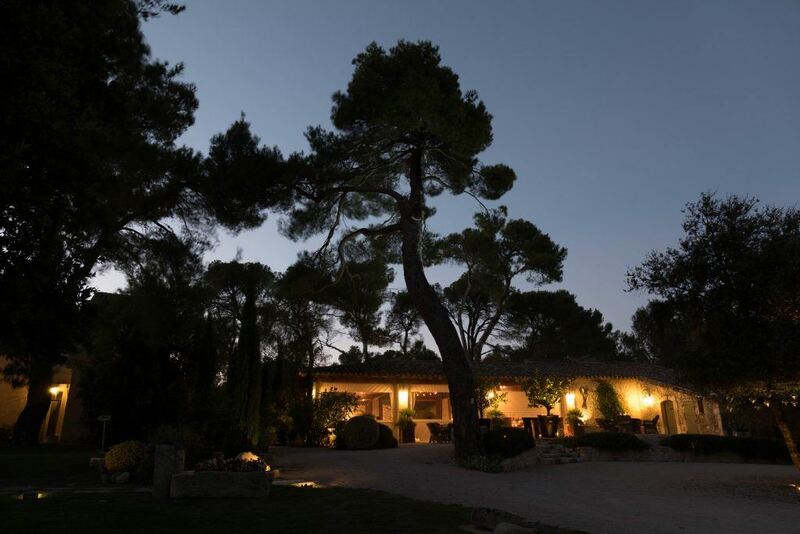 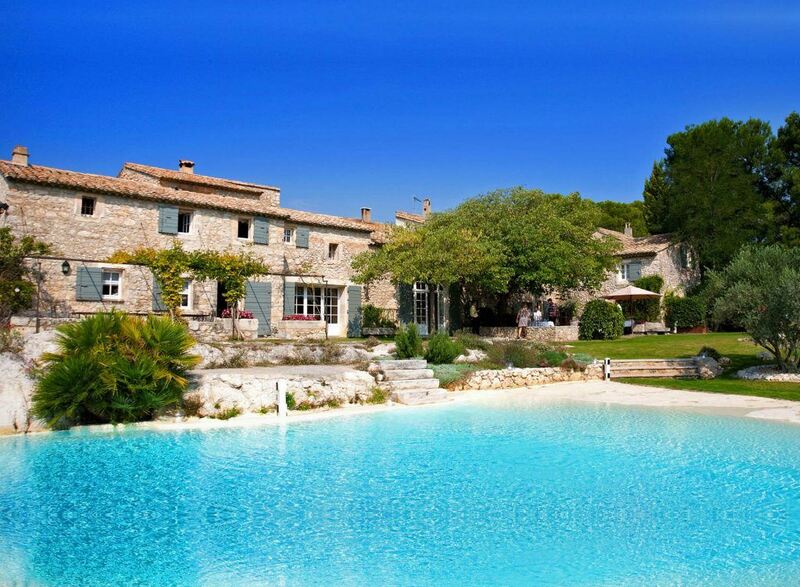 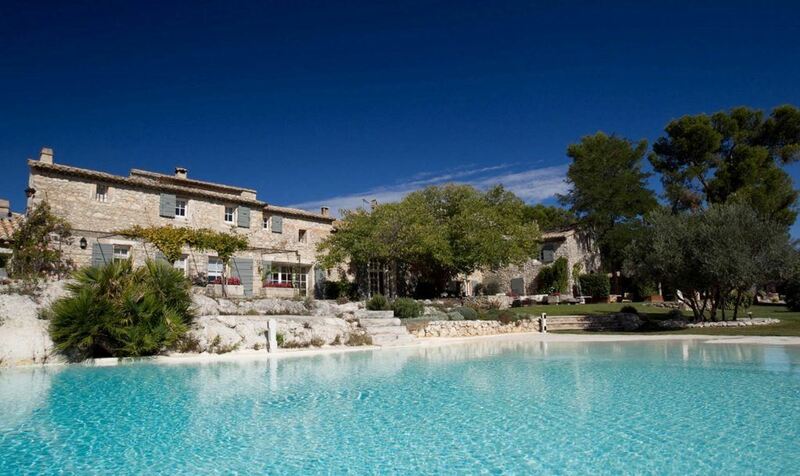 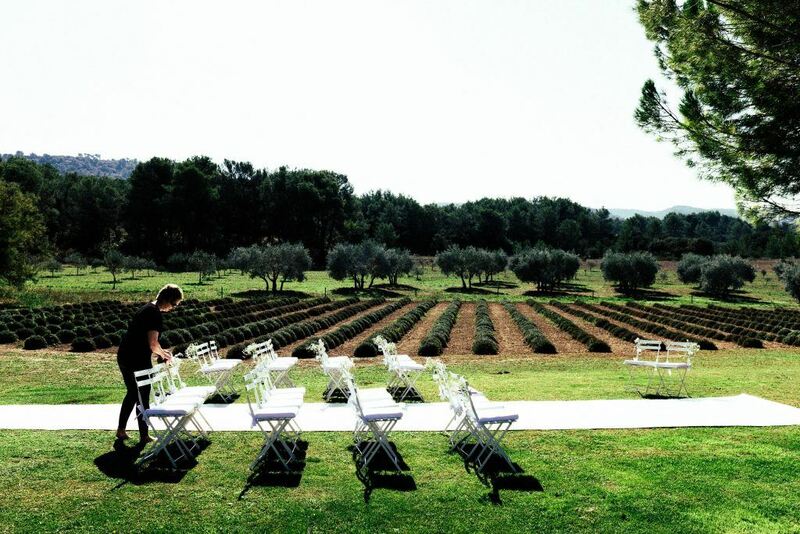 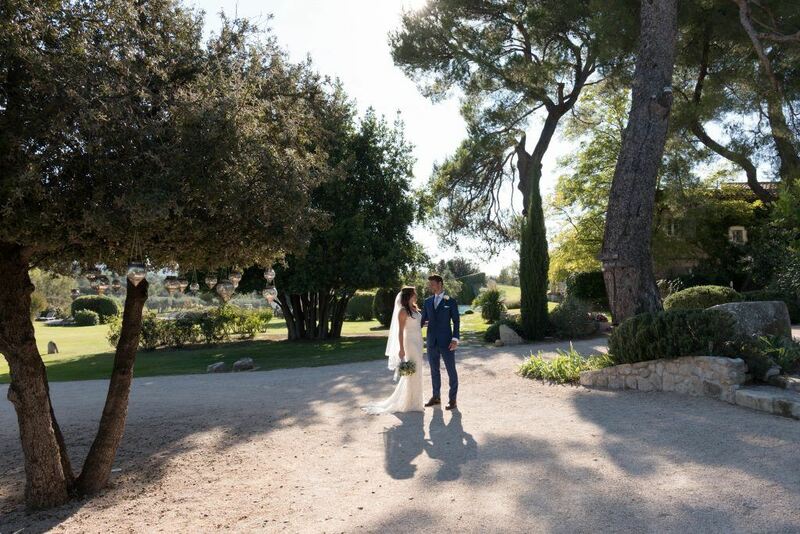 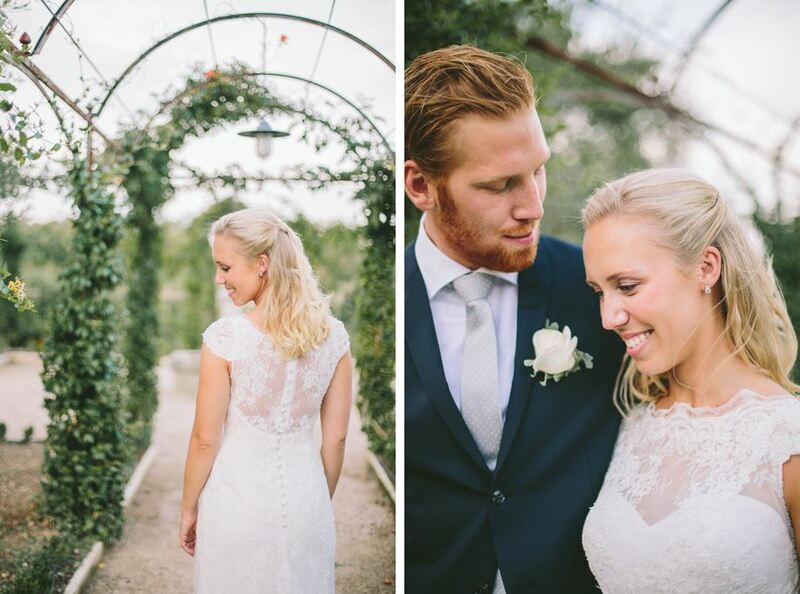 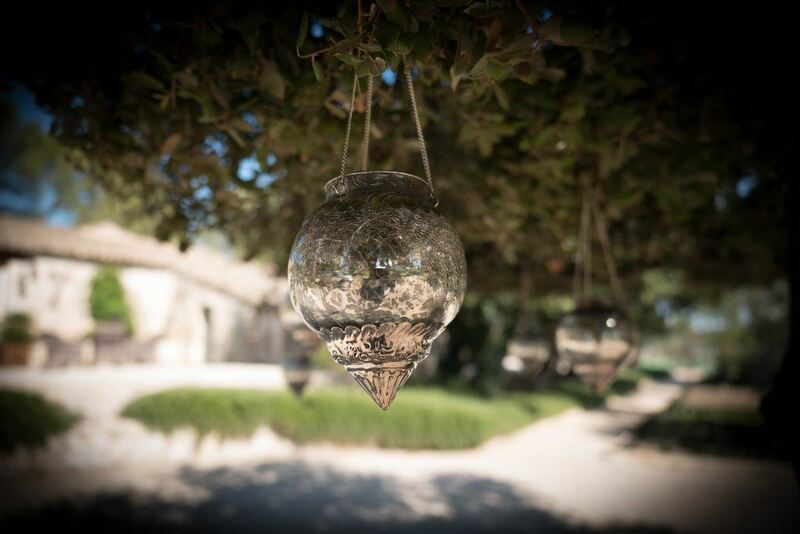 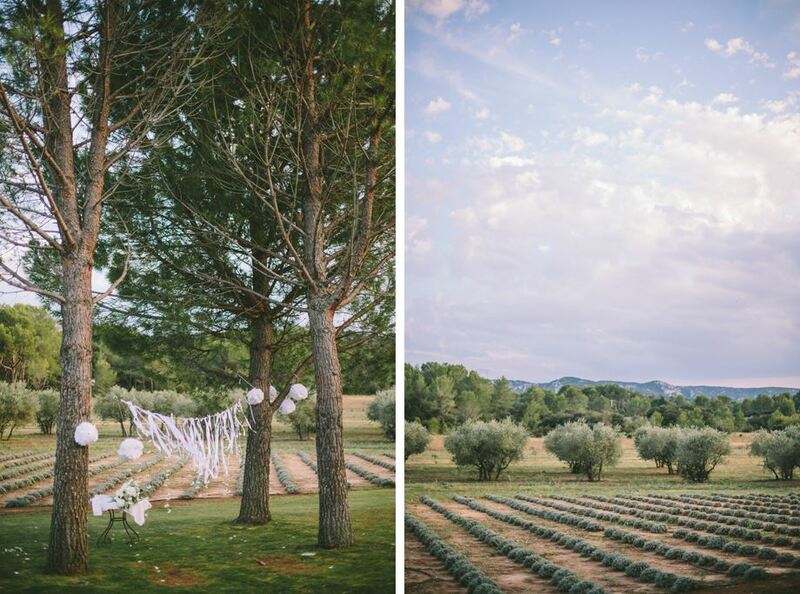 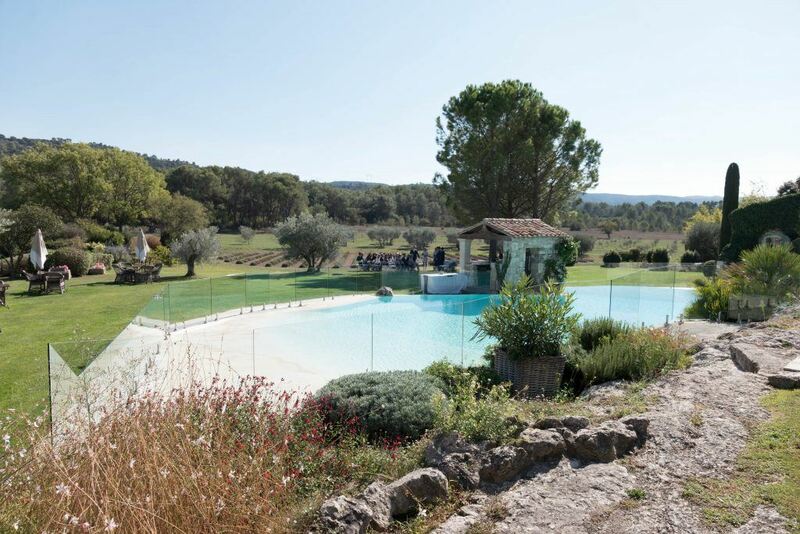 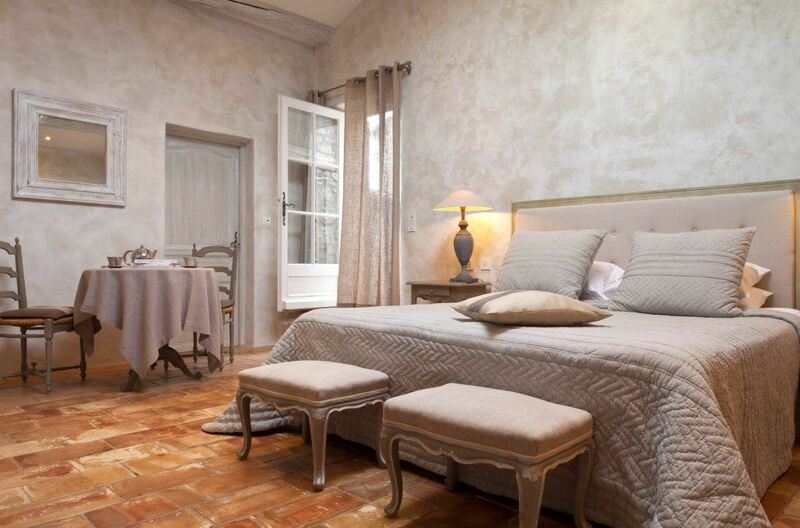 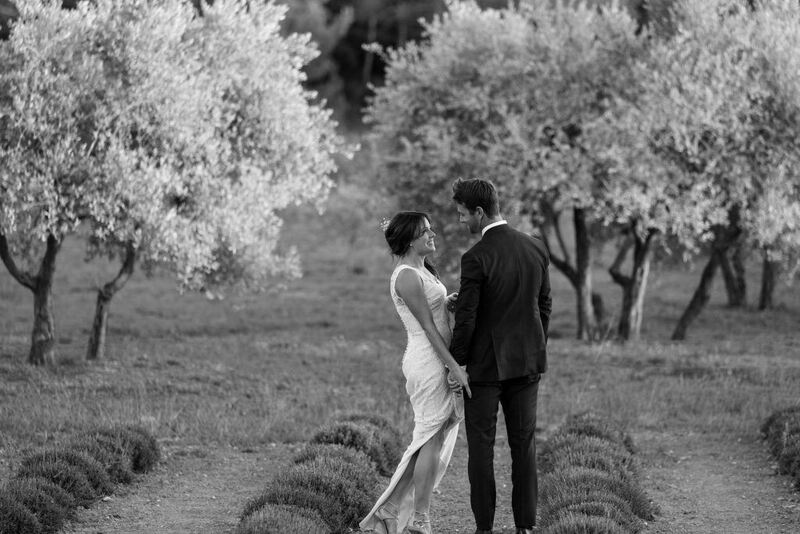 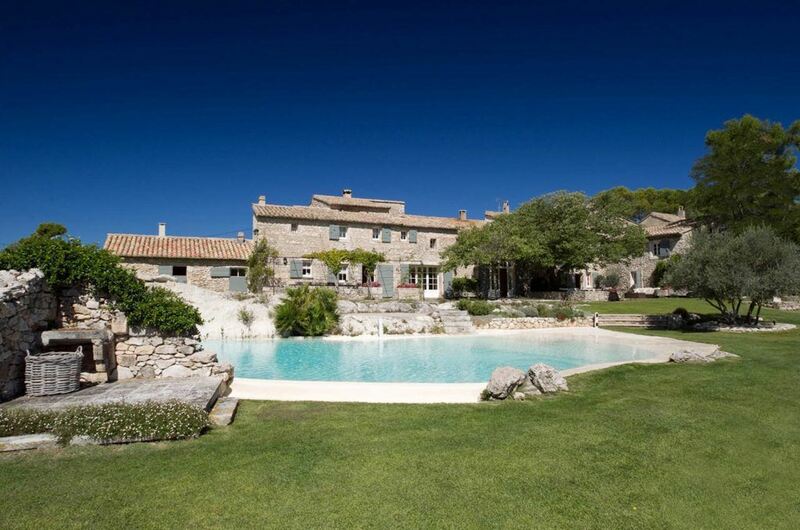 Ideally located within the heart of Provence and set in a 30-hectare park planted with pine trees, olive trees and lavender, this haven of peace and tranquillity can be exclusively rented and play host to your authentic and romantic Provincial wedding. 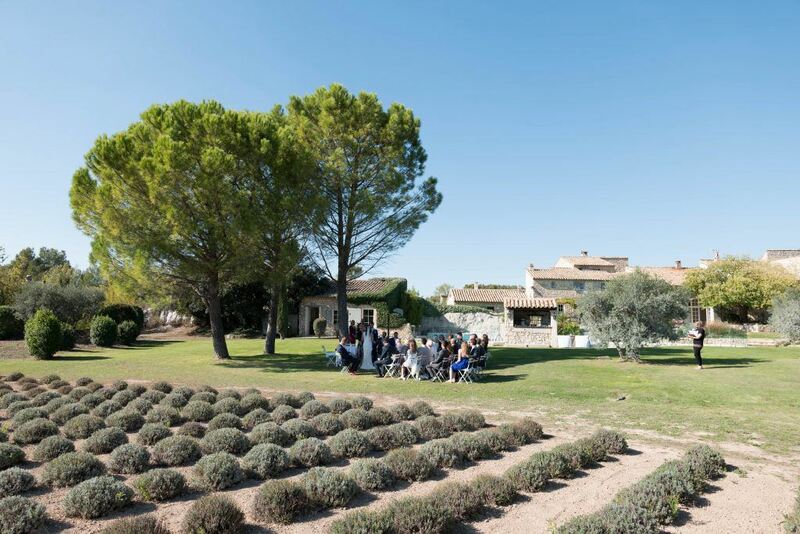 An On-site sleeping capacity of 24 people. 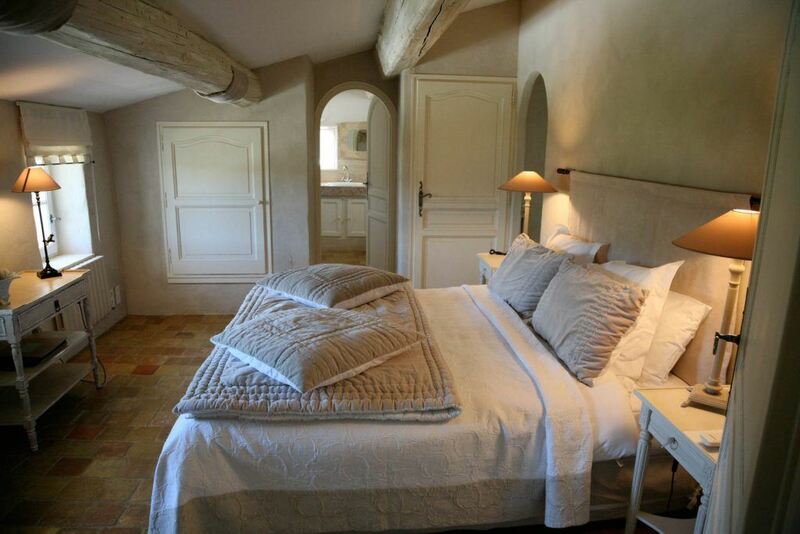 10 double rooms and one family room sleeping 4 people.